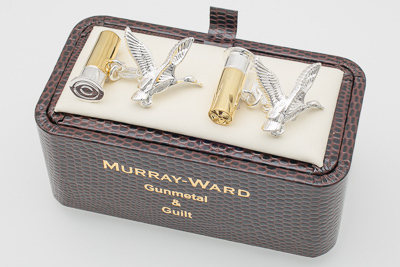 Hunting and countryside fans everywhere can go out in style while showing off their passion with these lovingly crafted Gunmetal and Gilt cufflinks. 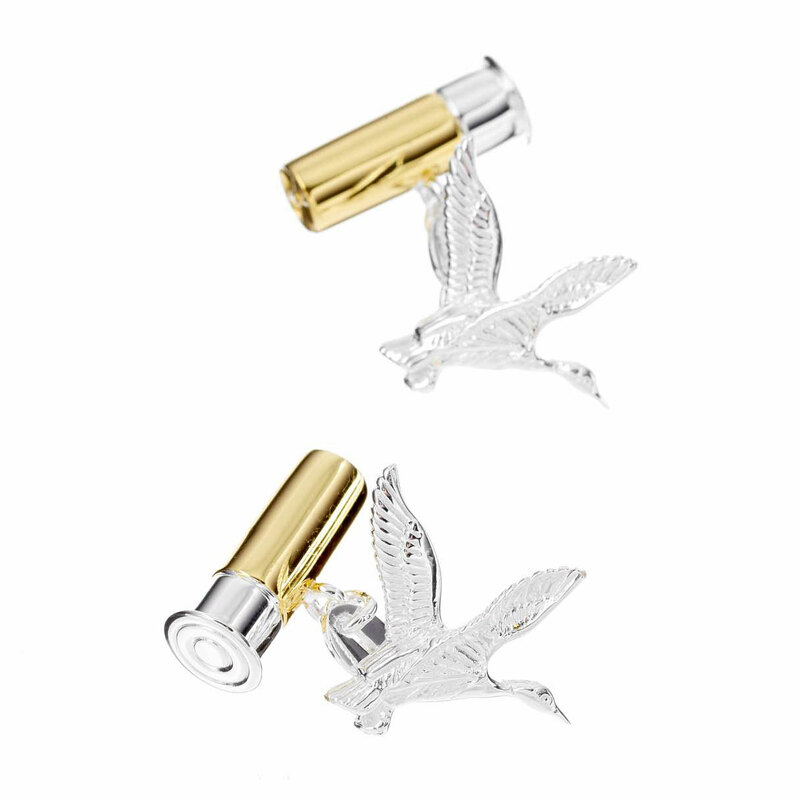 Our hunting inspired cufflinks will make a very thoughtful and beautiful gift for a loved one. These stylish cufflinks will be amazing way to tie a formal look together.